The Sennheiser Cx Sport Bluetooth earphones, which were first unveiled internationally earlier this month, have made their way to the Indian market. 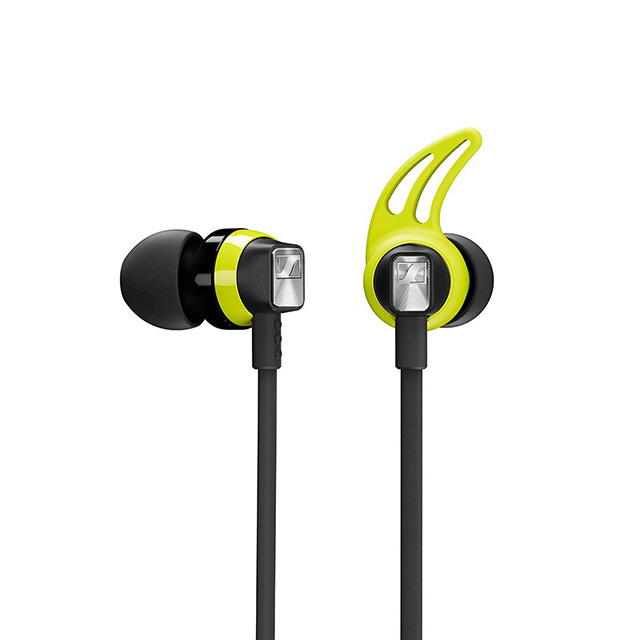 Targeted at gym-goers and adventurers, the CX Sport earphones feature a lightweight in-ear design which is perfect for listening to music during intense physical activity. 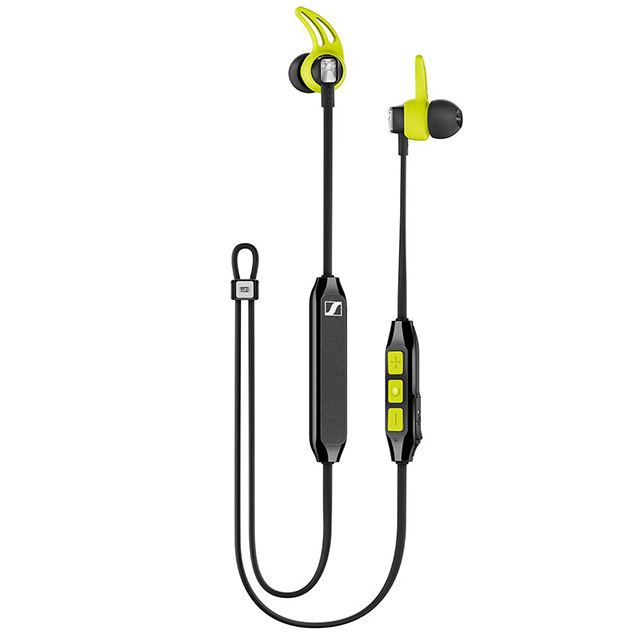 The Sennheiser CX Sport boast of a splash and sweat-resistant build, which is perfect for its intended use case, and the earphones come with three ergonomic fins to ensure that they stay put when you’re working out. The cable connecting the right and left earbuds has been designed to be worn around the neck for added security, just in case one of the earbuds do pop out, and it houses a 3-button in-line remote which allows users to control music playback and accept calls. If you’re still worried about accidentally dropping the earphones, Sennheiser has also included a clip to help you attach it to your top. 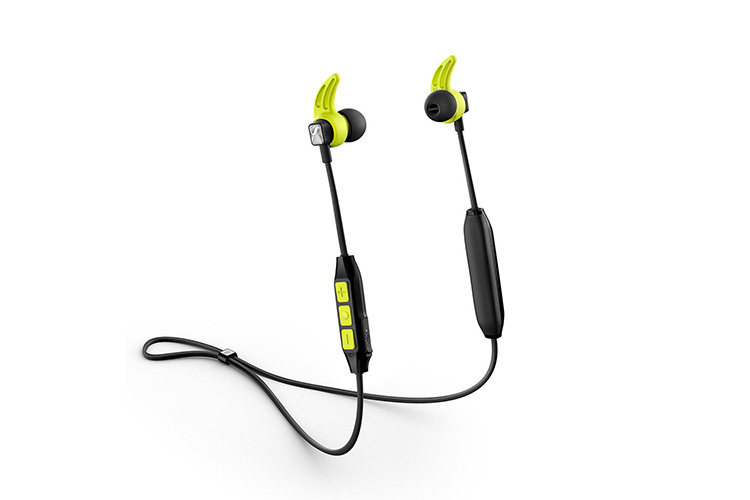 The CX Sport features Bluetooth 4.2 and can be connected to up to two devices simultaneously. The earbuds also include Qualcomm’s apt-X technology which ensures low latency and a great listening experience. The battery on the earbuds has been rated for six hours of continuous use, with support for fast-charging which is capable of providing an hour of playback in just 10 minutes. To completely charge the earbuds, you’ll have to keep them plugged in for an hour and thirty minutes. The Sennheiser CX Sport has been priced at Rs. 9,990 in the Indian market, with pre-bookings going live from June 1 on the company’s official online store. As a special launch offer for customers who pre-book the earbuds, Sennheiser is giving away another pair of headphones worth Rs. 3,990 for free.